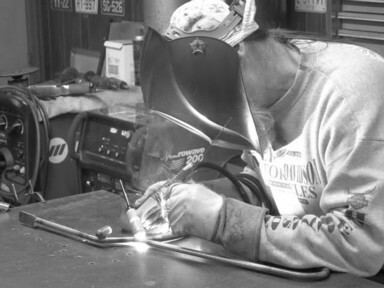 Located in beautiful Broomfield, Colorado - "Tree City, USA"
Custom motorcycles, specialized components, top-notch work and fabrication, with an eye on quality and solid construction, are what we're all about. 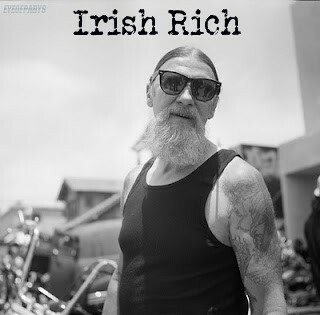 We know a little bit about what it takes in the custom motorcycle business - we've been doing this for 47 years. 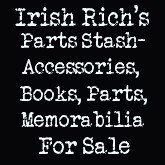 Shamrock Fabrication and Irish Rich Custom Cycles has built a solid reputation over the years for fabricating parts, modifying motorcycles and their components, and turn-key custom bikes. The work that leaves here always pounds out mile after mile reliably, and looks killer doing it. Just ask our clients.